POMPANO BEACH, Fla. - Broward County rapper Koly P and two other men were wounded Saturday in a drive-by shooting outside a Pompano Beach barber shop. 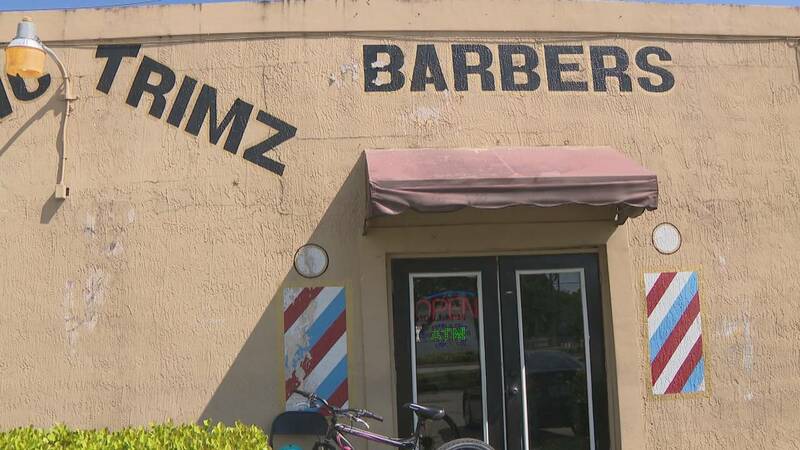 Broward County sheriff's deputies confirmed that the three men were shot around 8 p.m. outside the Classic Trimz Barber Shop in the 1500 block of Hammondville Road. 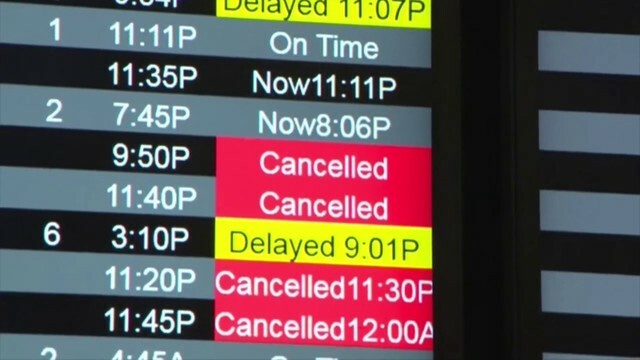 Koly P's manager, who did not want to be identified, said Koly P, whose real name is Michael Lee, and his friend, a stand-up comedian known as Big Lou, were standing outside the shop when a driver pulled up and opened fire. Koly P's manager said the rapper is recovering at a local hospital and is "doing good." A third victim was identified Sunday night as Derrian Johnson, 28. Deputies said he was driven by a friend to a different hospital, where he was treated and released. Koly P filmed his ambulance ride and posted the video on social media. 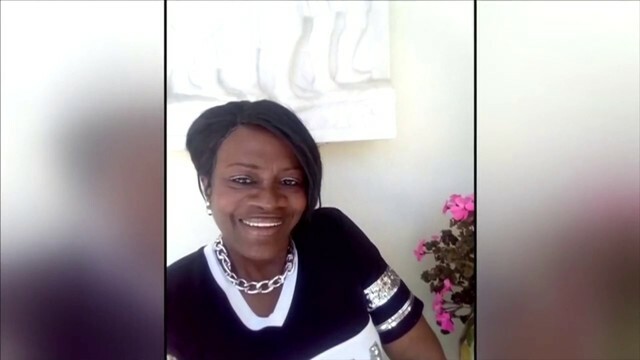 "This is my third time being shot," Koly P told a paramedic in the video. "I have been shot in my stomach, and I have been shot in my hand." Koly P also livestreamed his recovery when he was shot in the hand in March. He used the video to promote his new mixtape. On Saturday, one of the paramedics suggested that he should move to another area. “Damn, bro. Why do they keep shooting you like that?” the paramedic said.